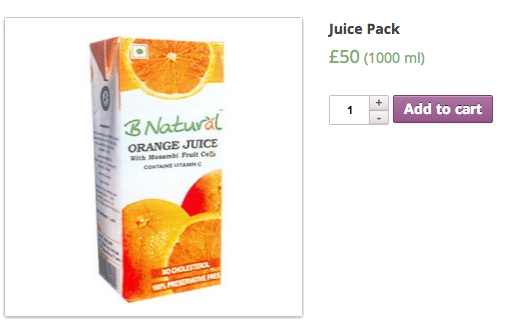 Show extra price info with price in frontend in woocommerce. 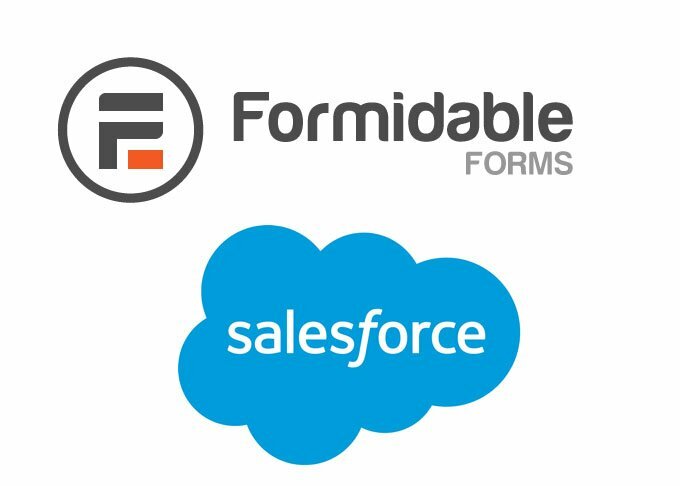 Formidable Salesforce Addon lets you integrate Formidable Forms with your Salesforce account. This Formidable Forms Addon has intitutive user interface. You can configure it to add the data submitted using Formidable Forms as Contacts or Leads in Salesforce account. 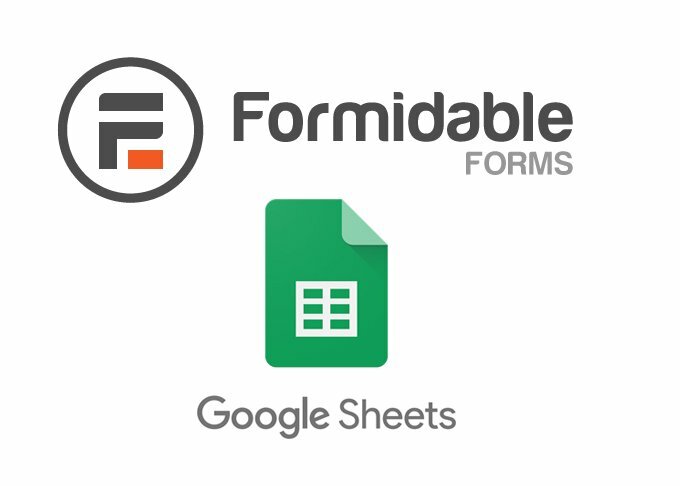 This addon is compatible with Formidable 2.0 and later versions. You will need Plugin License key, Salesforce Client ID and Client Secret Key to get started. 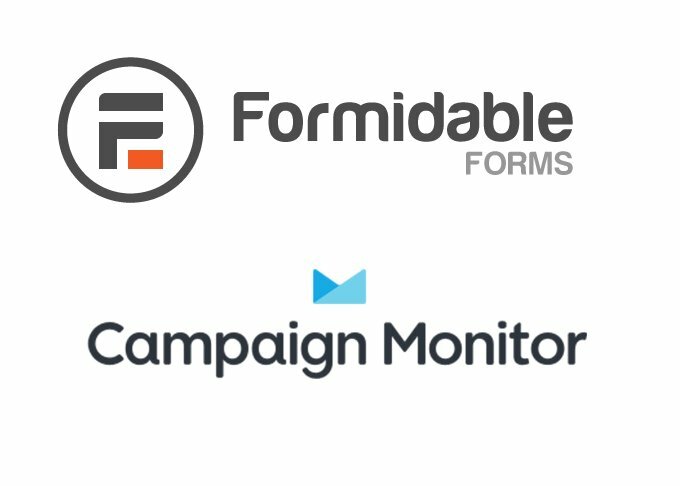 Plugin License Key: You will get Plugin License Key in email after you purchase Formidable Salesforce Addon. Client ID & Client Secret Key : Follow the step by step tutorial mentioned here to get your Client ID and Client Secret Key. To map Formidable form fields with Salesforce account you should navigate to form Settings -> Form Actions. Now click on the Salesforce icon and you will get the options to add a Label and select Object (Contact/ Leads). Formidable Salesforce addon will automatically fetch all the fields depending upon your Object selection (Contact/ Leads). All your current form fields will be seen on the left which you can match with Salesforce fields. Save the changes and your Formidable form fields are now matched to the Salesforce account. Sendy Widget Pro v1.7.5 is now available for download from codecanyon.